The working meeting will be held in special pens. 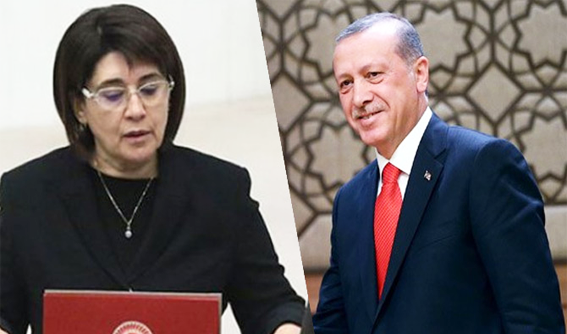 Presidential spokesman Ibrahim kalin, President of the meeting with the HDP Deputy Leyla zana will take place between Tayyip Erdogan is said to happen when appropriate for the program. A press briefing at the Presidential Palace, the President’s spokesman, the president with Erdogan between Zana, trying special pens for the interview to take place, he said. “The meeting between Leyla Zana and special items at the level of our President continues. Mrs. Zana abroad. The meeting will take place at an appropriate time,” he said.